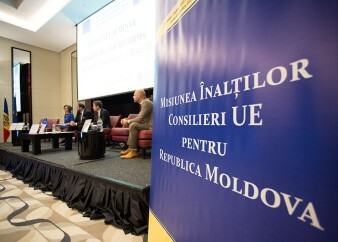 European Union High Level Advisers’ Mission to the Republic of Moldova, in collaboration with the National Bank of the Republic of Moldova, have the pleasure to invite you to the High Level Seminar “Banking Sector Reforms. The Transition from Basel I to Basel III”, on Thursday, 17 May, starting at 9.00 at 'Radisson Blu Leogrand Hotel' (77, Mitropolit Varlaam street). 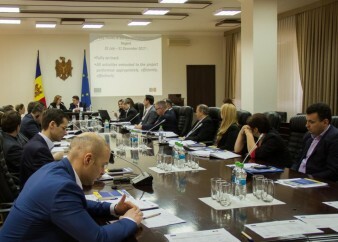 Steering Committee Members of the ‘Assistance to the Implementation of EU High-Level Advisers’ Mission’ project held an ordinary meeting on 15th March, taking stock of the progress achieved in project implementation and endorsing its IV Interim Semestrial Report.